Interesting news for those who like to keep tabs on domain names – a noble cause indeed – with reports that Apple is now the proud owner of two new URLs. As Fusible points out, Apple does not currently own domains for any subsequent iPhone products, so no iPhone 5,6,7 or indeed 4S.com addresses. 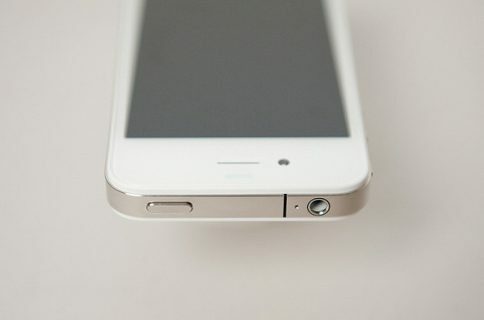 Having been originally announced back in June of 2010, the iPhone 4 has become an iconic product for the guys and gals at Apple, with more units sold than Steve Jobs has pairs of blue jeans. Why it has taken Apple so long to get around to buying a domain for the iPhone 4 remains a mystery. Considering the next iPhone is believed to be close to giving an appearance, we have to wonder if it was even worth the bother to buy iPhone4.com at this point. 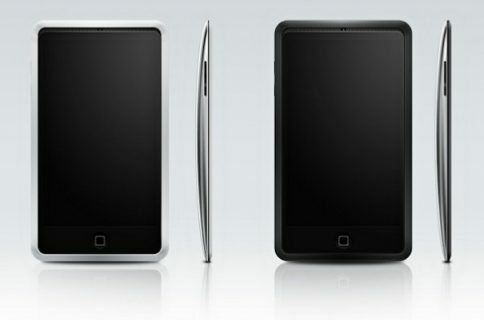 It’s also worth noting that Apple doesn’t yet own iPad.com, nor iPhone3GS.com. It does, however, own the iPhone.com domain, which it bought back in 2007 for a rumored $1,000,000. Guess that’s why we aren’t working at Apple, though. Any guesses how much iPhone5.com is worth right now? 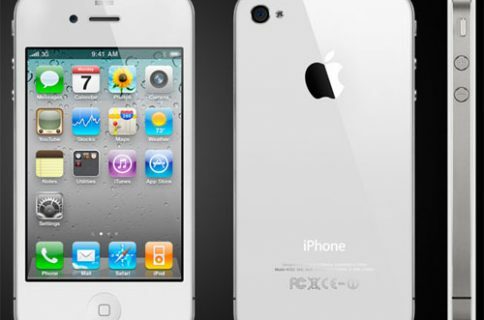 White iPhone 4 Shipping Next Month?